Enhance your summer research experience! 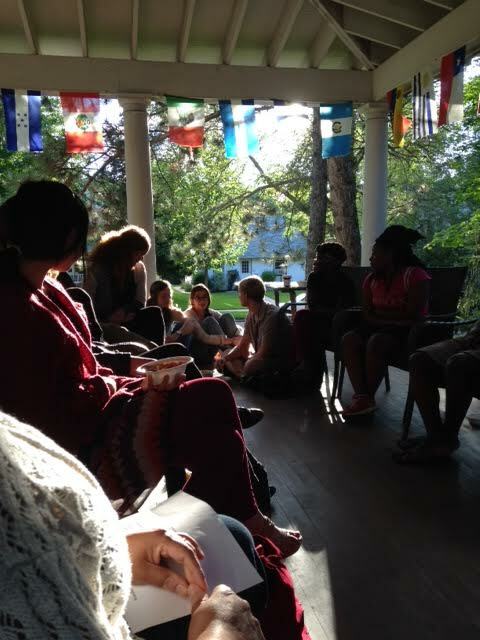 We offer conversation circles for students engaged in research to further explore how their summer experience is informing their sense of vocation. The act of reflection is an essential practice to understanding how the experience of research is informing your understanding of your life’s work. These conversations will also explore how you are making meaning of your experience more broadly. You may feel isolated in your summer research or project and this experience will provide a peer community to connect with to discuss personal struggles, successes and vocational aspirations. What am I learning about myself through this process? Am I expressing my values through my work, and if so how? How is this experience informing my ideas of my future? How am I finding balance between work and my life outside? Can work simply serve the purpose of supporting one’s life or must I feel passionate about it? After a busy school year, summer is the perfect time to reflect on some of life’s big questions. 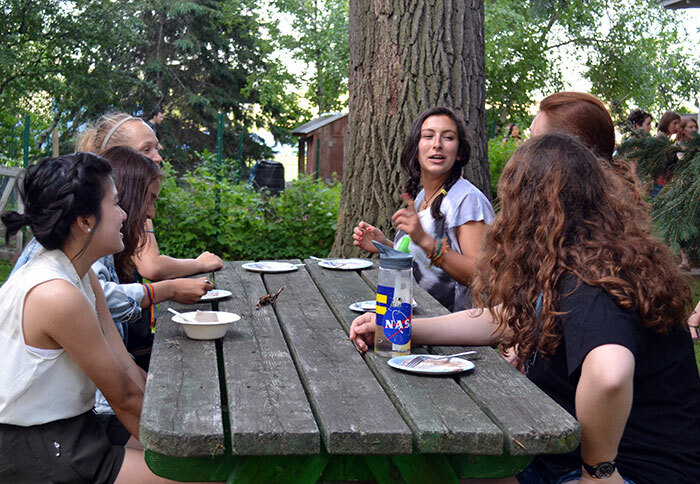 We gather students throughout the summer for dessert and informal conversations on important life matters.